Starting Monday, May 12, New Yorkers will have another way to transport themselves between boroughs with a new ferry service shuttling between Queens, Brooklyn and Manhattan. You’re probably familiar with at least one of its three stops: Pier 11’s sleek Wall Street Ferry Terminal, just a few steps away from Staten Island Ferry Terminal and the Battery Maritime Building. Between Queens and Manhattan it will pick up Brooklyn passengers at the Brooklyn Army Terminal in Sunset Park, already one port of the New York Water Taxi. The new ferry will begin by loading up Queens commuters at Riis Landing in Far Rockaway, Queens. 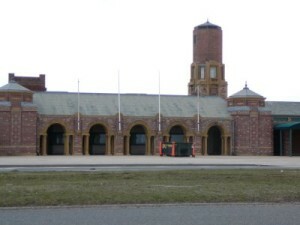 As a part of the Gateway National Recreation Area in the most remote area of Queens (if not arguably the whole city), Riis Landing is best known for its Colonial style Coast Guard station, built in 1937. 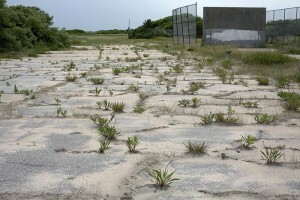 It sits in the middle of Breezy Point peninsula, a residential area once dotted with shipwreck rescue stations. Now owned by the National Park Service, the ferry terminal was recently upgraded in anticipation of the mayor’s announcement; however it’s still surrounded by many unused buildings. 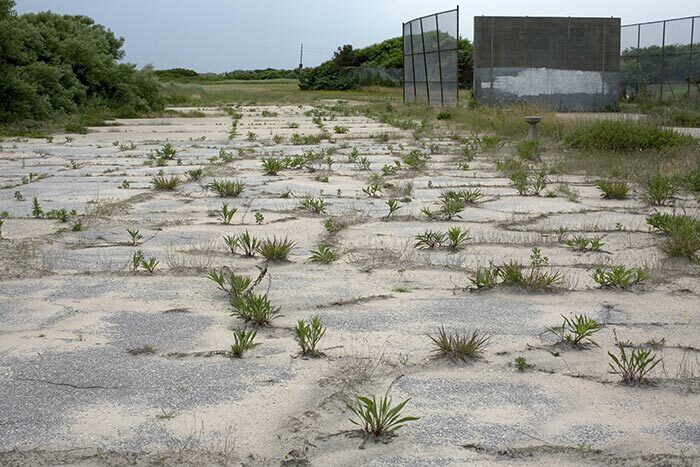 More important to many New Yorkers, it’s also close to Jacob Riis beach, a hidden treasure of the Breezy Point peninsula and often referred to as ‘the people’s beach’. Riis Beach is a relic of the Robert Moses era, who created the beachfront in the 1930s by destroying a historic World War I Naval Air station (liftoff point of the very first transatlantic flight in 1919) and intending the artificial getaway specifically for locals with cars, an alternative to Jones Beach. 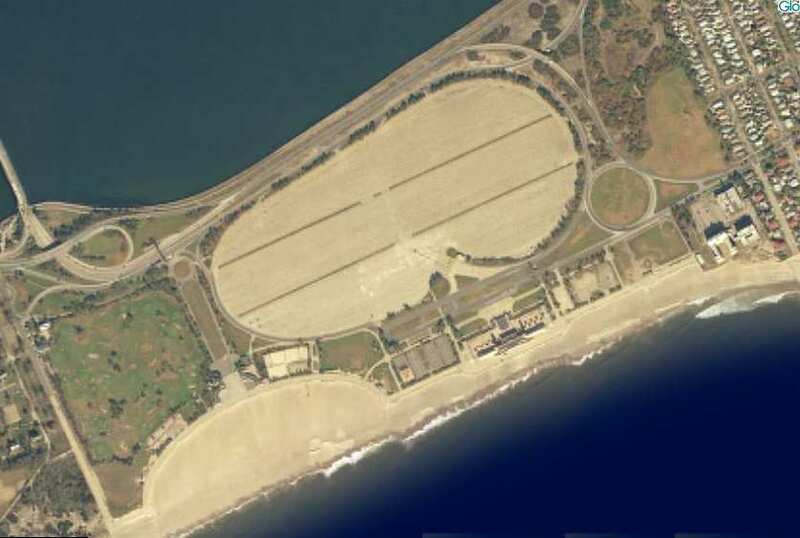 To that end, in addition to constructing public beach and park space, he also commissioned a gigantic parking lot, at the time the largest parking lot in the world. Many sources call it a 5,000-car lot; Riis Landing’s own site claims room for 9,000 cars! Here’s an aerial view. Beautiful, is it not? While the, er, rustic Jacob Riis beach is popular in the summer months mostly with locals, that parking lot is never, ever full. The new ferry service which begins here will presumably put that abandoned slab of pavement to better use. With new attention now being brought to the area, now maybe they can fix up the beach, which features a gem of an art-deco bathhouse. ← Grand Central Murder: Glamour on the third rail!